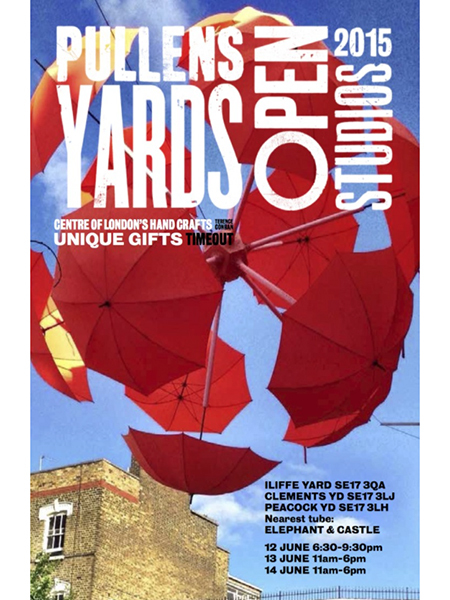 Pullens Yards Open Studios. 12-14th June 2015. Gas Gallery will be showing my work this weekend as part of the Pullens Yards Open Studios in London. It’s at Unit 21, Iliffe Yard, London SE17 3QA and the opening times are Friday 12th June 6.30.9.30pm, Saturday 13th June 11am-6pm, Sunday 14th June 11am-6pm. More details on the Open Studios here. This entry was posted in Uncategorized and tagged colour photo flower, colour photography, fine art photography, floral framed prints, floral photography, flower fine art, flower photo print sale, flower photography, gas art, kevin dutton, kevin dutton photographer, london, plant photo print sale, plant photo sale, summer.